PPI is a converter supplier of flexible packaging for retail food products and industrial applications. 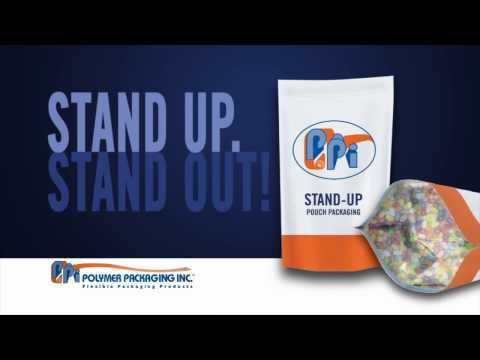 We offer value-added recloseable package solutions and stand up pouches for food and beverage processors. Our focus is working with converters and food processors to bring value to retail food packaging that will increase market share and brand loyalty. We work closely with packaging machine manufactures to design packaging solutions for frozen, fresh cut and snack food packaging. PPI also designs and develops flexible packaging solutions for industrial manufacturing companies to solve package protection issues.